For many years, cannabis has been used to treat physical ailments. Those who suffer from arthritis, for example, will experience chronic pain in addition to severe swelling and limited joint movement. These types of ailments can be treated effectively with medical marijuana because cannabis increases pain tolerance while terpenes (or essential oils) found within the chemistry of cannabis provide anti-inflammatory effects. Combined, a patient suffering from pain will see a reduction in overall swelling and pain with medical marijuana use. But research now shows that cannabis is beneficial in more ways than just topical treatment or pain tolerance. In fact, cannabis may be able to treat a variety of psychological disorders. One of the most common mental ailments our team at Green Health Docs sees is PTSD. 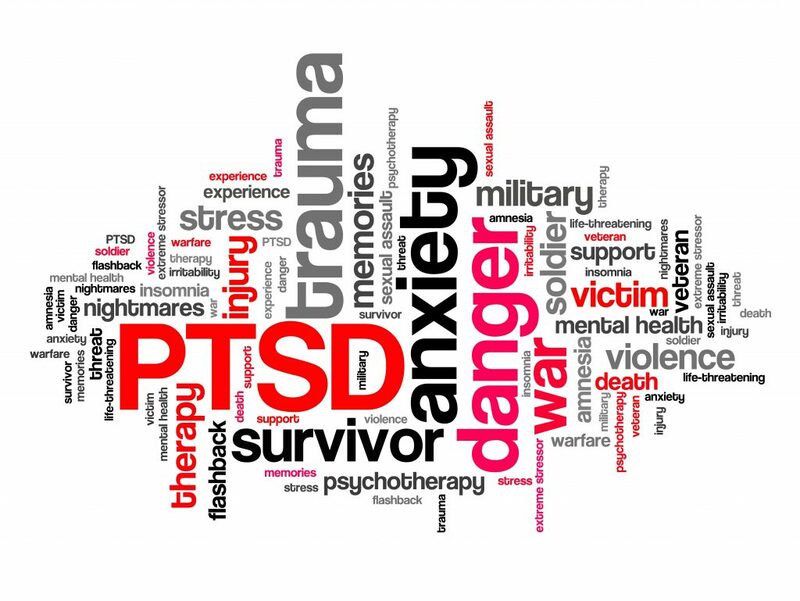 Post-traumatic stress disorder (PTSD) is a mental health condition that is triggered by a terrifying or traumatic event. Symptoms of PTSD include severe anxiety, flashbacks, nightmares, visions or violent thoughts, as well as uncontrollable thoughts about the traumatic event, or suicidal ideation. It is estimated that over 13 million Americans suffer from PTSD each year. The condition is worse for our veterans. An average of 10-20 vets out of 100 will develop symptoms of PTSD from experiences they had during combat. This makes treating PTSD an upmost priority among the medical community. Can Anything Be Done About PTSD? Sadly, PTSD has proven a rather difficult nut to crack among scientists, psychiatrists and researchers. Though many prescription medications are available to help treat the negative side effects of PTSD, not all patients respond positively to treatment. In fact, many of the medications can actually increase negative symptoms, like suicidal thoughts or increased anxiety. Many psychological therapies have also been tailored in order to help treat the root causes of PTSD in patients. CBT or Cognitive Behavior Therapy, EMDR Therapy (Eye Movement Desensitization & Reprocessing), meditation and even hydrotherapy are proven methods. However, like medications, not all patients respond to those types of treatment, or are unwilling to speak with a psychological counselor. This leaves the patient with very few options, and some could turn to deadly drugs in order to cope. Why Does Medical Marijuana Work For PTSD? PTSD is one of the most common qualifying conditions for medical marijuana treatment. In fact, in each state that Green Health Docs currently serves (Ohio, Maryland, Missouri and North Dakota), PTSD is listed among the approved qualifying conditions in every state. Medical marijuana has only recently been added to the pile of therapies that doctors and psychiatrists are trying in order to help patients. But its prominence and effectiveness within the community has been staggering, to say the least. 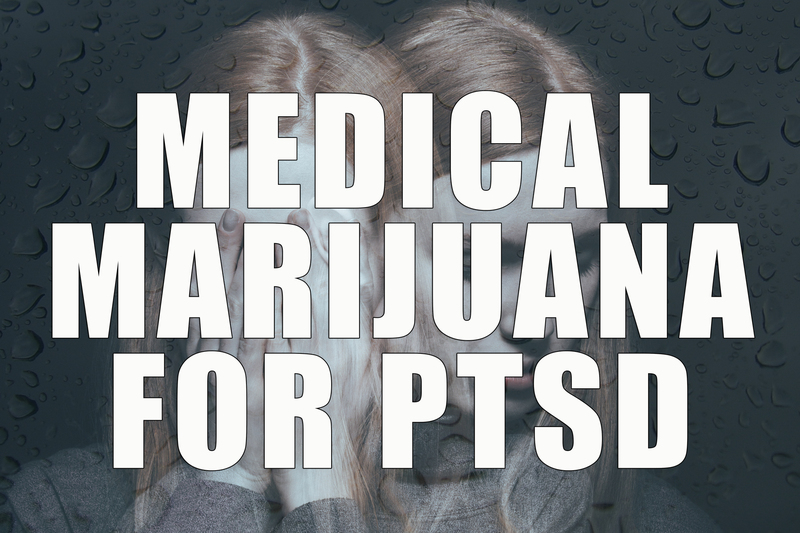 Research has shown that medical marijuana is an effective treatment for PTSD. This is largely because patients suffering from PTSD are depleted in a chemical neurotransmitter called anandamide. Anandamide is a product of the body’s endocannabinoid system — natural cannabinoids found within the human body. 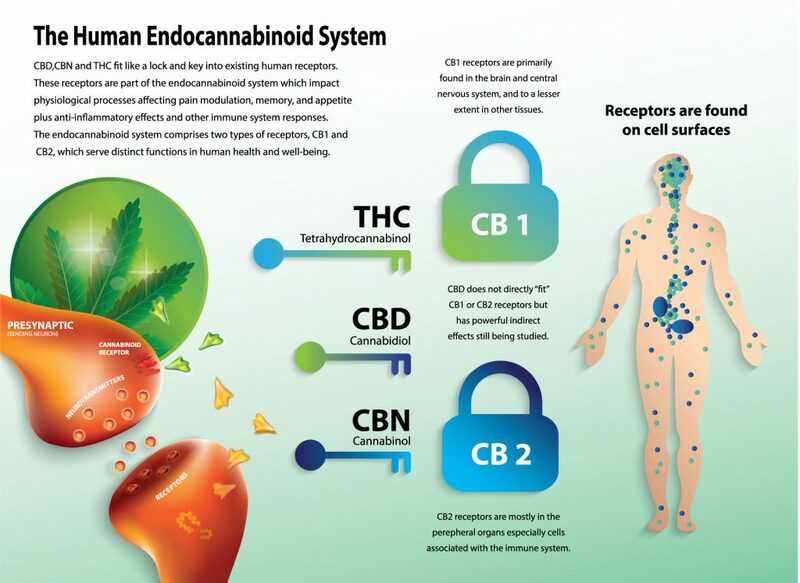 Since cannabis is replete with cannabinoids, it is theorized that anandamide is replenished. This results in less negative side effects in the patient suffering from PTSD. While it is still possible that medical marijuana won’t relieve PTSD symptoms in all patients, it is one method that many patients are discovering works for them better than most prescription therapies. And combined with CBT, meditation or EMDR, results are even better! Can Marijuana Treat Anxiety And Depression? Medical marijuana has been shown to be an effective treatment for anxiety and depression. It does so by altering the negative mood state of the patient using a combination of the chemical compounds, THC and CBD, found in cannabis. 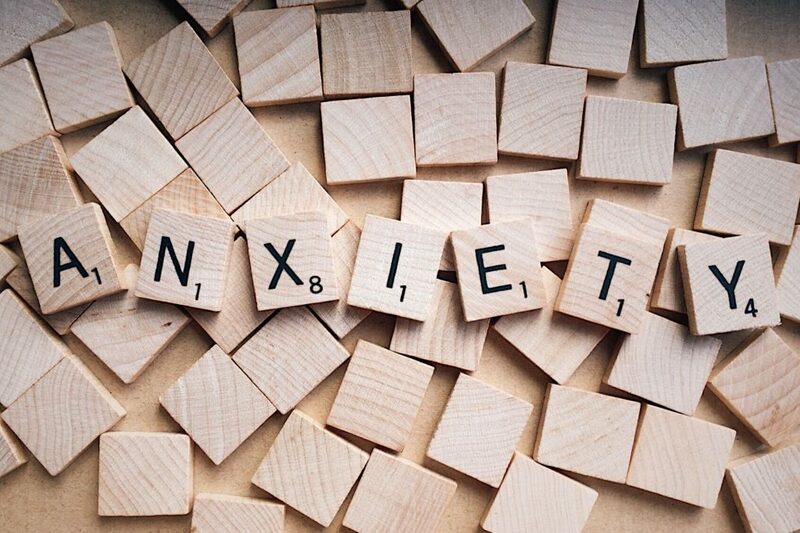 Anxiety, for example, is easily tempered by cannabis high in CBD. CBD yields a relaxing state, which calms the negative symptoms of severe anxiety. On the other hand, THC can help with depression. THC yields a euphoric state, which helps raise dopamine levels in the brain. This in turn helps regulate or control depressive symptoms. Unfortunately, not every state offers medical marijuana to specifically treat anxiety and depression. Of the states Green Health Docs currently serves, only Maryland and Missouri offer depression or anxiety as a qualifying condition. A diagnosis of PTSD would be required in order to obtain an Ohio marijuana card or a North Dakota marijuana card. Chronic pain is a common qualifying condition for medical marijuana treatment, and many depression and anxiety symptoms can manifest as arthritis and other debilitating ailments. These ailments often result in chronic pain, which would also qualify a patient. Ohio and North Dakota’s medical marijuana laws are rather restrictive with psychological disorders, only allowing PTSD at this time. Other states, however, are far less restrictive. Missouri medical marijuana laws and Maryland medical marijuana laws stipulate that treatment with cannabis is allowed at the discretion of the licensed physician. Missouri specifically outlines “debilitating psychiatric disorders” as a qualifying condition. And both Maryland and Missouri leave room for other psychological cases where traditional treatments have proven ineffective. I Qualify For Medical Marijuana In My State. How Do I Get a Card? If you have been diagnosed with PTSD, you can get a medical marijuana card very easily. Simply click on the states below and contact our support team. They will help get you set up with an appointment and help you obtain your medical records. The process takes only a few minutes to get started, so start your journey toward healing today!